Drop Off Your Area Rugs for Fast Specialist Cleaning! 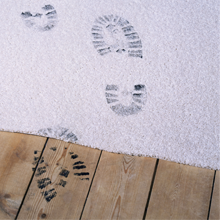 If your area rugs are soiled, stained or just need be cleaned, bring them in to us. We utilize an industry expert for special care, so you can rest assured that your rugs will receive the best cleaning treatment possible. When you need your rugs cleaned in a hurry, bring them in to us for prompt service. 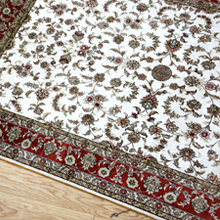 You’ll have your rugs impeccable cleaned with fast turnaround times.